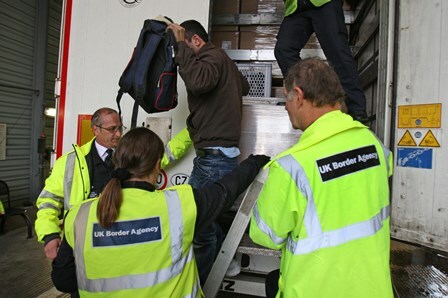 The RHA has renewed its call for French troops to be deployed to restore order in Calais as migrant numbers continue to swell. 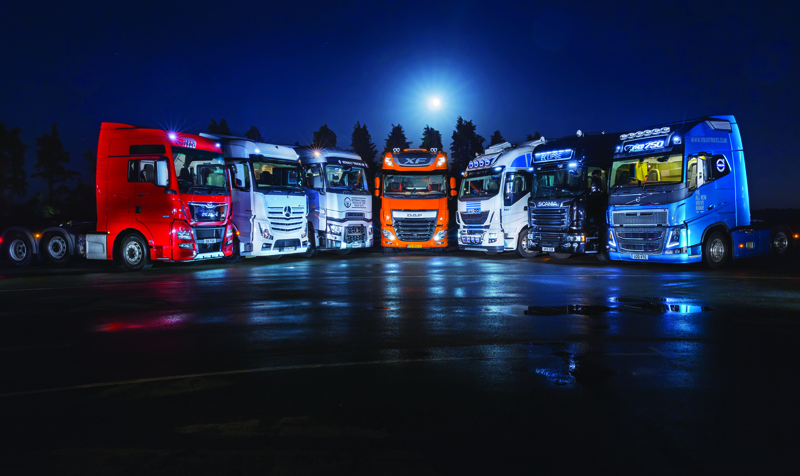 Acumen Distribution has grown its fleet of longer semi-trailers from four to 18 15.65m units. 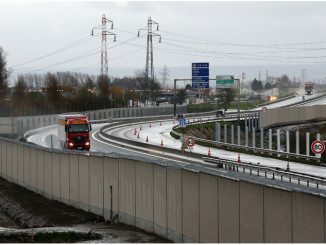 Haulage firms and their drivers who unwittingly transport migrants into the UK inside their vehicles should not be fined until the chaos at Calais is rectified, according to a law firm.